Human rights expert is looking into the brutal killing of journalist Jamal Khashoggi. The killing of journalist Jamal Khashoggi was "premeditated," according to a top U.N.
Khashoggi was killed inside the Saudi consulate in Istanbul in October. Expert Agnes Callamard is leading the international human rights inquiry into the journalist's death. Her latest report comes after a weeklong mission in Turkey. 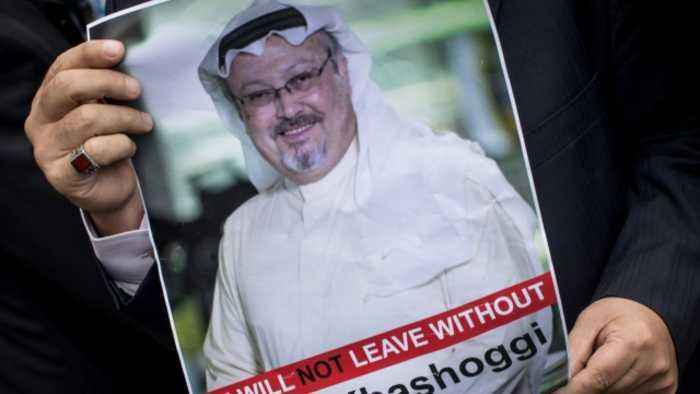 In a statement with her findings , Callamard said during her visit to Turkey she found evidence that "Khashoggi was the victim of a brutal and premeditated killing, planned and perpetrated by officials of the State of Saudi Arabia." Callamard's statement is in line with Turkey's findings. Turkish President Recep Tayyip Erdogan has said the Saudi government "planned" and "executed" Khashoggi's killing. The expert also called out Saudi Arabia for depriving Turkey of an independent, impartial and transparent investigation. In her report, Callamard said the international community must take a stand against violence and persecution of journalists. Her final report is set to come out in June. Jared Kushner reportedly had his first in-person meeting with Saudi Crown Prince Mohammed bin Salman since the killing of journalist Jamal Khashoggi. President Trump's son-in-law and White House..
ANKARA — A new report from the Turkish police states that Jamal Khashoggi's remains may have been burned up in the consulate. 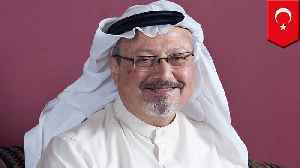 Washington Post journalist and Saudi dissident, Jamal Khashoggi, was..